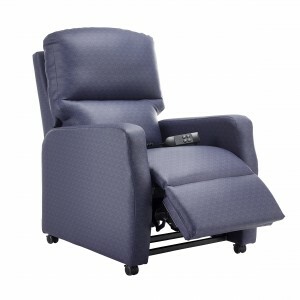 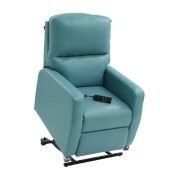 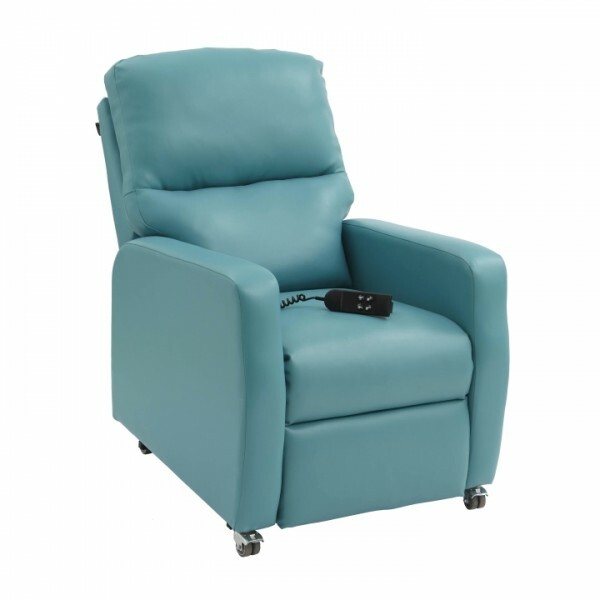 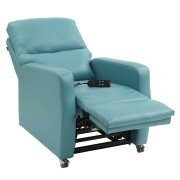 Domestically styled recliner range designed for use in healthcare and care environments including lounges, patient waiting areas, bedrooms, and receptions. The NuYork range is available in compact, standard and petite sizes with manual or lift tilt with twin motor reclining actions. 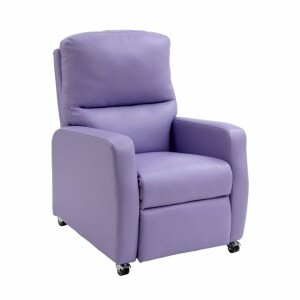 The NuYork range is available in a wide range of upholstery options including soft waterproof fabrics, soft covers, and wipe able vinyl’s.